The continuity of your business, the quality of your recreational experience and your safety, are responsibilities that our highly qualified engineers take very seriously – and that’s because we believe only the best diesel engine services will do for you. 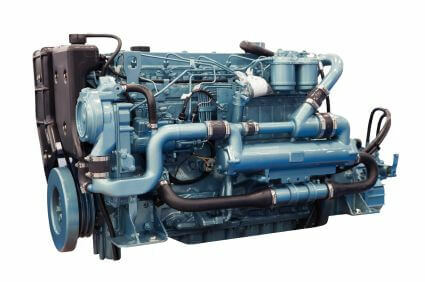 You’ll find we stock a huge range of diesel products and parts from all the world’s leading brands. Plus, we service, overhaul, repair and rebuild all makes of marine and industrial diesel engines, generators and pumps – and source genuine-brand spare parts. 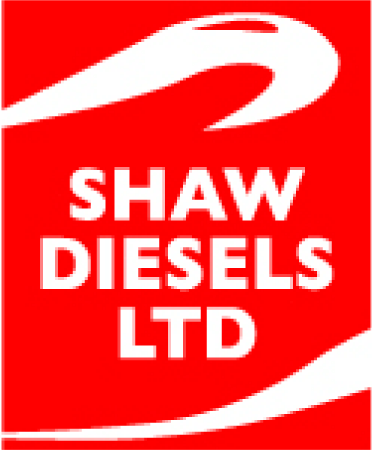 Add to that, our enviable talent pool of diesel engineering expertise and state-of-the-art equipment, and you’ll begin to see why Shaw Diesels stands unwavering by its provable claim of superior service and quality. Precision tooling – We have lathes, mill, welders, grinders and other tools – all tailored to individual engine types.